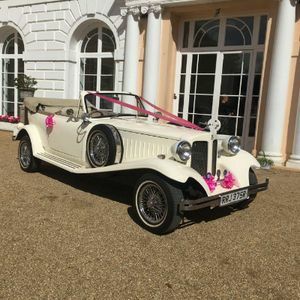 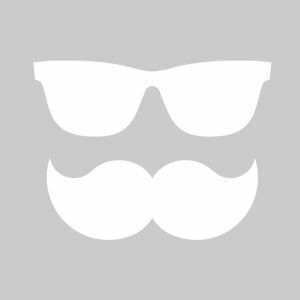 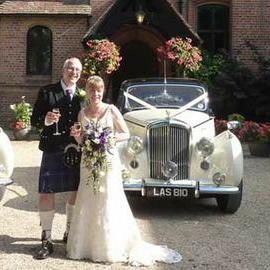 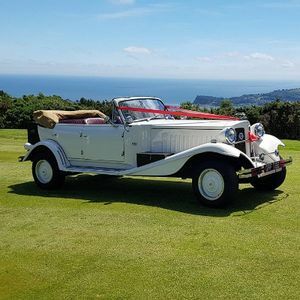 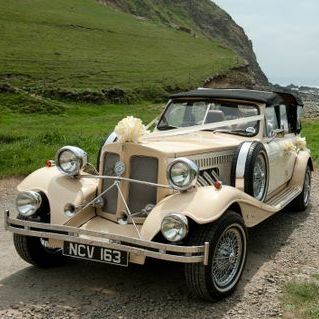 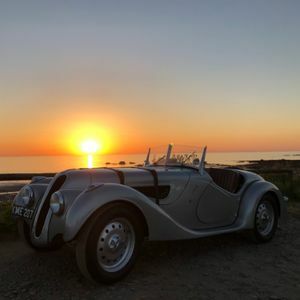 Are you looking for a vintage or classic wedding car supplier in Okehampton, Devon? 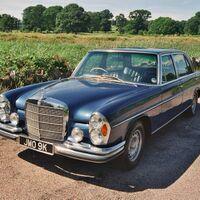 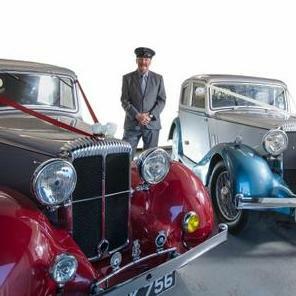 Our catalogue includes 10 companies, which provide classic wedding cars in Okehampton. 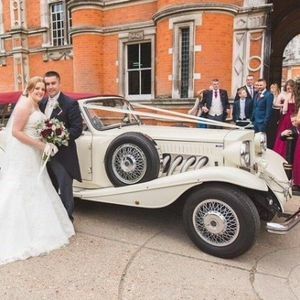 Recent review: I would recommend this company CDEC to anyone wanting wedding day transport, they were an absolute dream and made my wedding day in July just perfect. 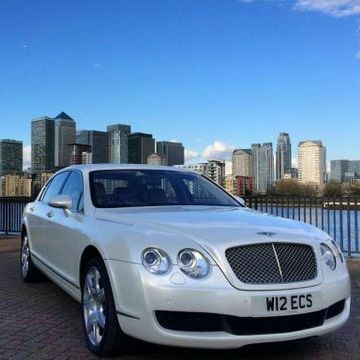 Thank you so much to my driver Martin for your help with getting me in and out of the car safely, I do appreciate it. 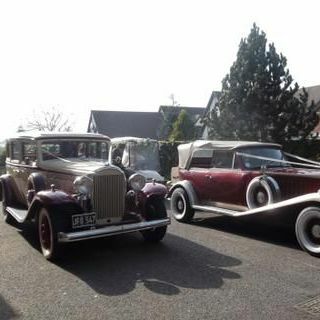 Recent review: We had the Limo for My Dad's 60th Birthday, he was very surprised to see the Limo arrive and not a taxi! 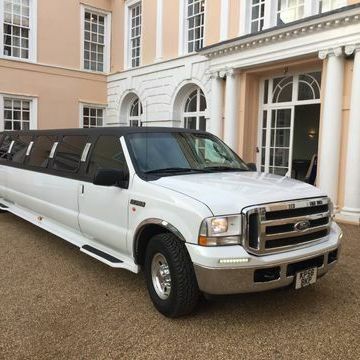 We all had an amazing time and the driver was lovely and made the night. 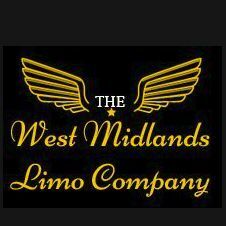 Thanks very much, I highly recommend as something a bit special and fun.